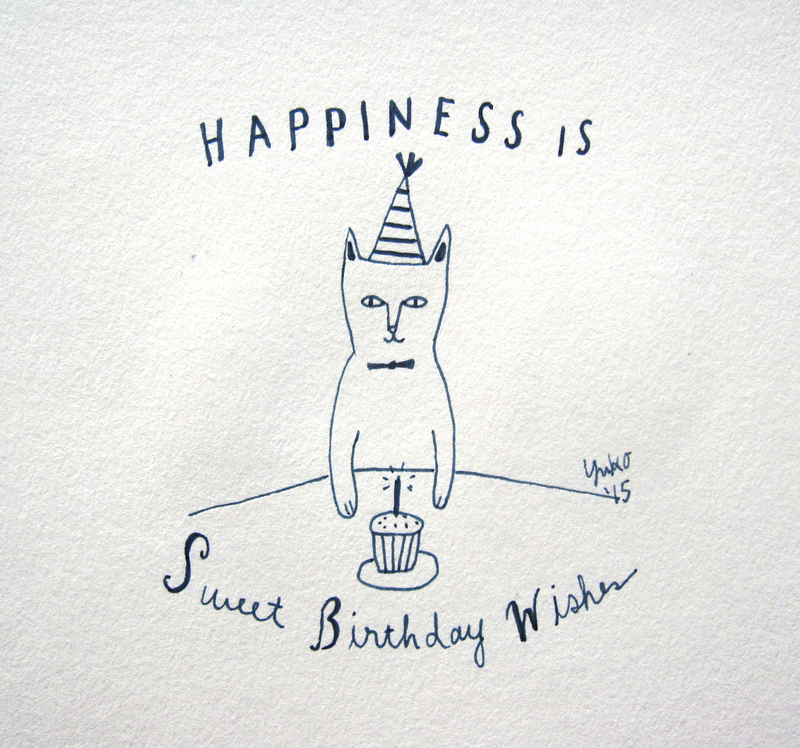 Day 275: Happiness is sweet birthday wishes. 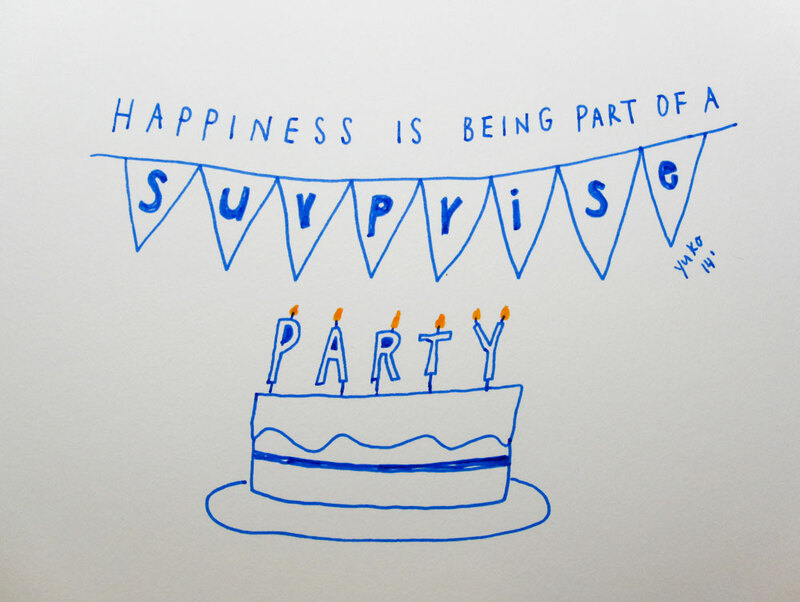 Happiness is being part of a surprise party. 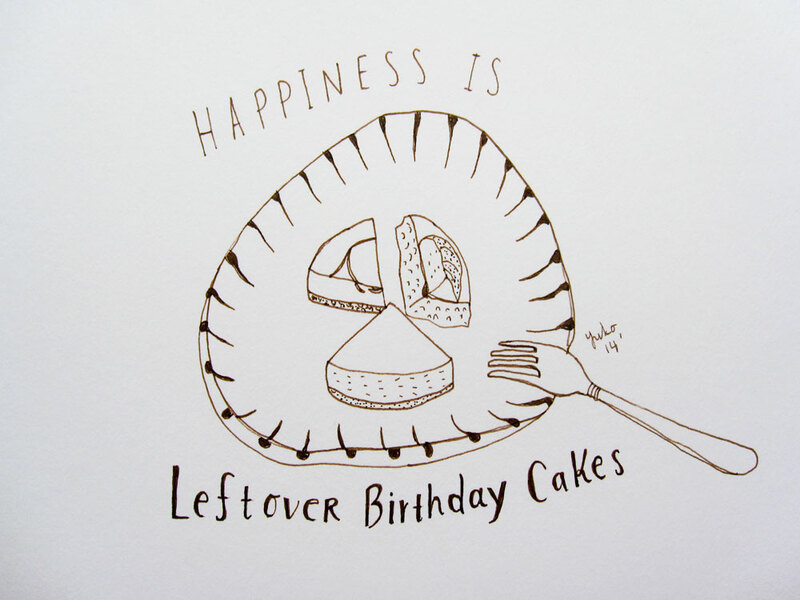 Happiness is leftover birthday cakes. We celebrated my sweetie’s birthday last night. He’s not here today = cakes in my belly!